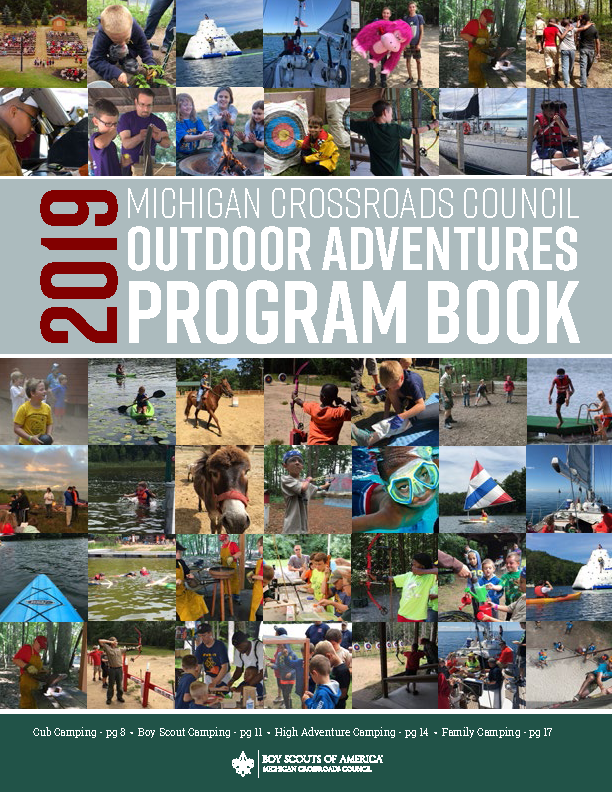 The Michigan Crossroads Council offers a wide variety of outdoor programs to meet the needs & interests of our Units, Scouts, and their adult leaders. 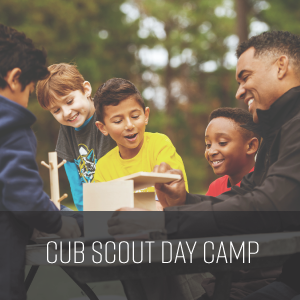 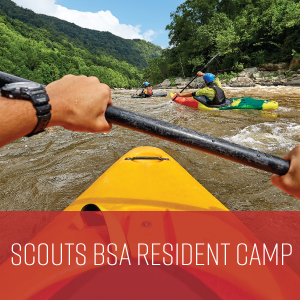 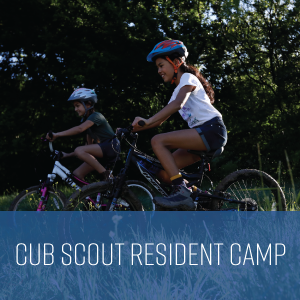 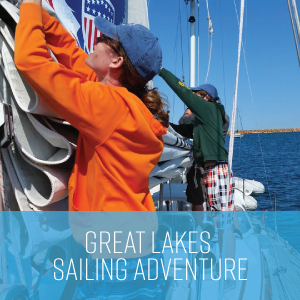 From Tiger Cubs through Boy Scouts and Venturers, a wide variety of program opportunities are offered at our year-round camps across Michigan. 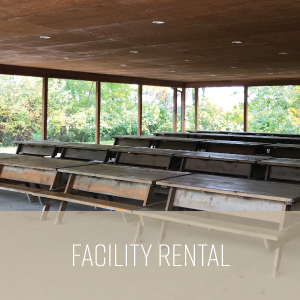 Michigan Crossroads Council has some of the finest properties in the United States. 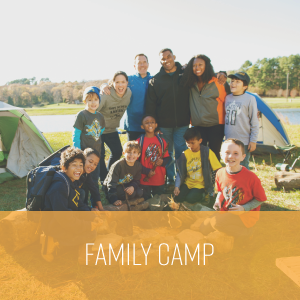 Whether you are part of a religious, school, or Scouting group, we are pleased you are considering us for your next conference, summer camp, camp out or weekend activity.